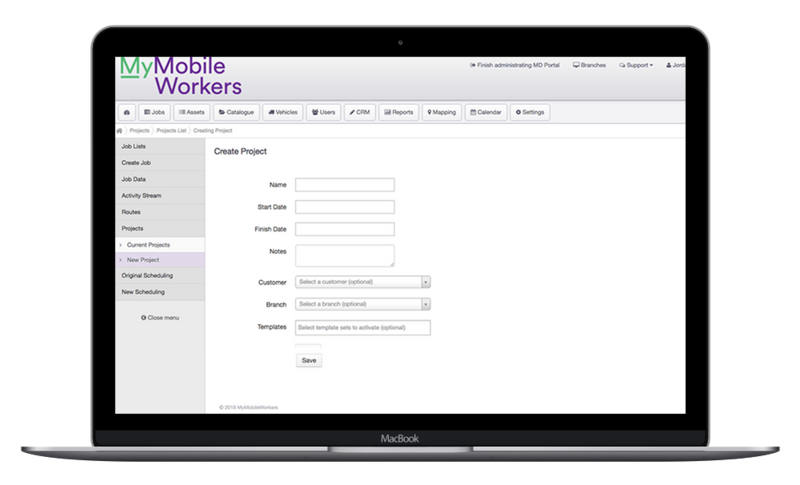 The MyMobileWorkers project management tool allows companies to group together a collection of jobs in order to clearly see the status of the project as a whole, and any jobs related to it. 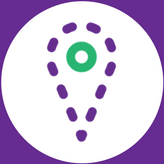 With all the information being in one convenient place, it allows office staff to pull off accurate reports and job times, including how close the project is to being completed. The projects tool also allows office staff to see any invoices, attachments or tasks related to that project and export this information at any time. This provides full transparency throughout the business and reduces the need to chase departments for information. 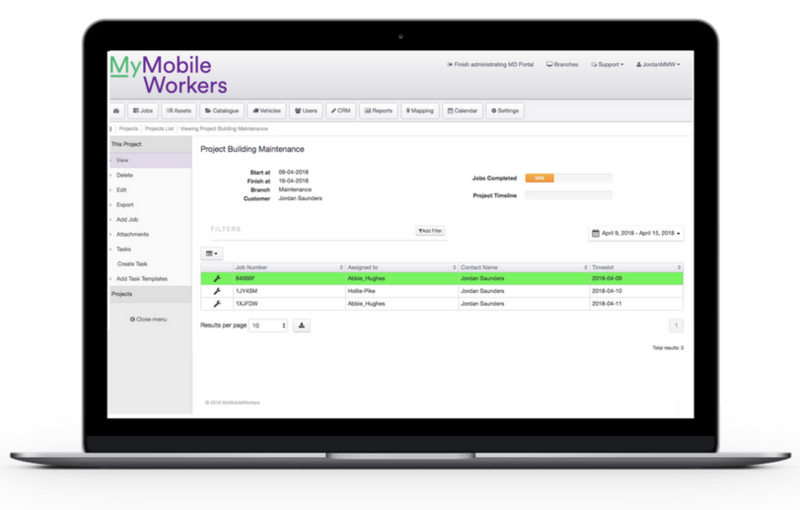 Jobs can be assigned directly to a project, and project timelines are automatically rescaled.